Our bodies are home to around 100 trillion microbes, mostly bacteria, inside and out. Within the human body, microbial genes outnumber human genes 100 to 1. This is the microbiome — and we couldn't live without it. There are diverse, complex communities of microbes in the intestines, in the mouth, on the skin and elsewhere, living in a delicate balance with our bodies. How do these communities promote wellness and how do they lead to the development of diseases such as colorectal cancer? 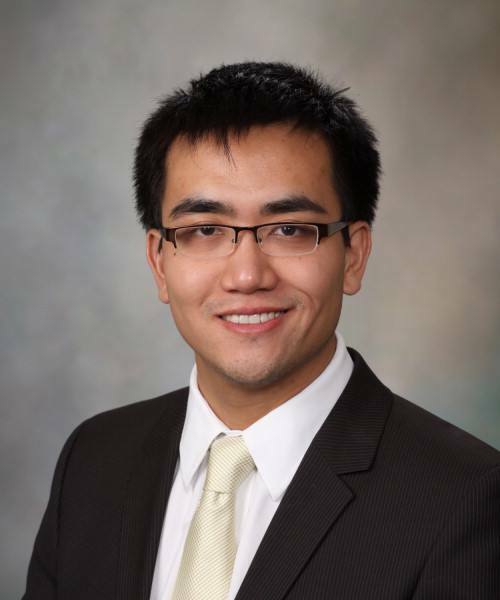 These are questions that Nicholas Chia, Ph.D., assistant professor of Biophysics and Surgery, and Vanessa Hale, D.V.M., Ph.D., a post-doctoral research fellow and other researchers in the Mayo Clinic Center for Individualized Medicine Microbiome Program are working to answer. 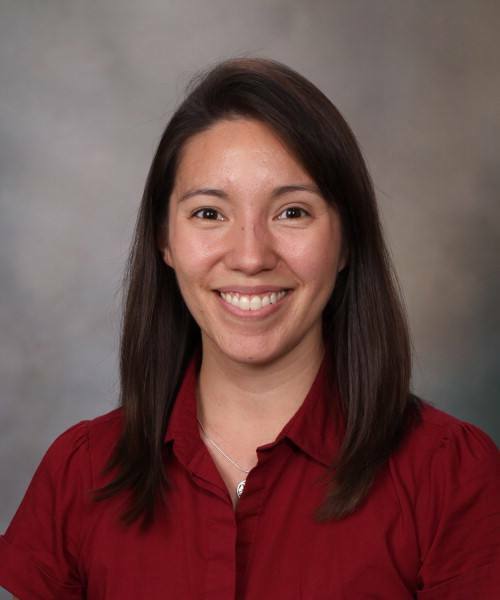 Dr. Chia and Dr. Hale are studying how the community of organisms that live in the digestive tract, known as the gut microbial community, lead to the development and growth of colorectal cancer. Mayo Clinic researchers believe that diet and resulting intestinal microbiome communities create metabolites that can harm bowel cells and produce DNA damage, leading to cancer development. Dietary factors are known to influence the risk of colon cancer development. Research suggests that a Western diet – high in animal protein and fat and low in fiber – is linked with an increased risk for developing colorectal cancer. However, the exact manner in which dietary factors cause cellular and DNA damage has not been determined. Without information on these underlying mechanisms, physicians only have observational approaches to correcting dietary affects, and unfortunately such preventive strategies have been unsuccessful. In this type of research, the details matter. 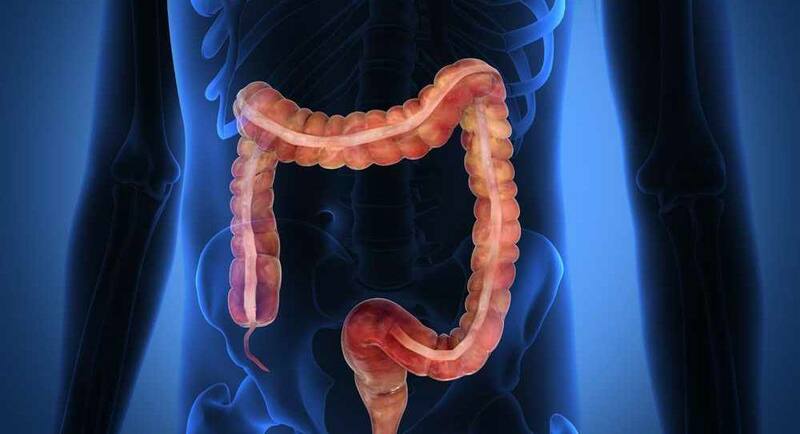 In order to analyze the activity taking place in the gut microbiome and find clues to why colorectal cancer develops, researchers need to collect microbiota samples. Samples are collected from a variety of settings in order to build a robust set of data. Different methods are used to preserve these samples. When samples are collected in the clinic or brought to the clinic from home, they can be stored in -80°C freezers. However, when remote human or wildlife populations are studied, these freezers are not available and samples must be stored using other methods such as ethanol. Why do the different preservation methods matter? Because these methods can change or bias the microbial community and affect what researchers see when they analyze the samples. So as Dr. Hale explains, researchers can analyze samples and determine which microbial changes are caused by a preservation method and which ones are caused by a disease process.